It’s a new day and a new week. Make it count. 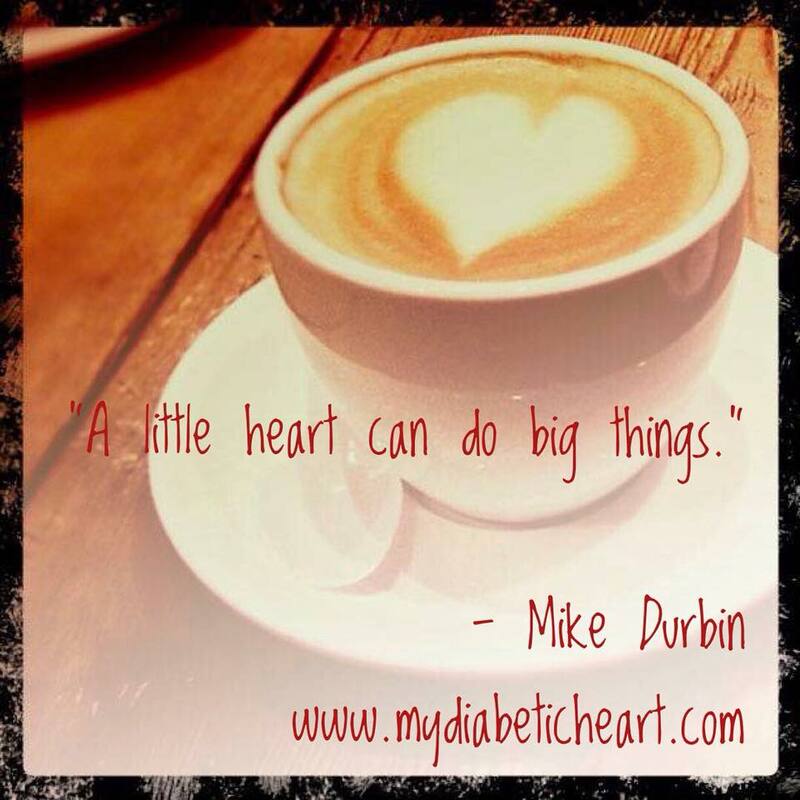 Remember, a little heart can do big things!